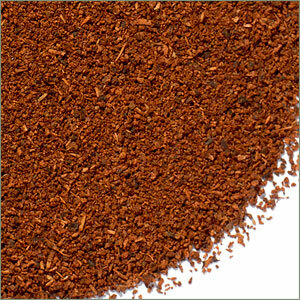 Our Decaffeinated Chocolate Cream is a delicious blend of decaffeinated black tea, chocolate pieces, and flavoring. It brews a cup of tea with a rich, creamy, chocolate aroma and taste, giving you the perfect opportunity to have something sweet before bed! Try adding milk for an even creamier treat! Use one teaspoon per cup and steep 3-5 minutes. 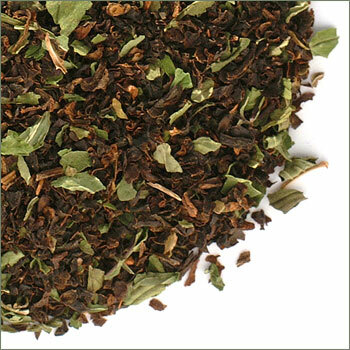 Made at the request of a local tea room, our Decaffeinated Chocolate Mint Black Tea is a delicious blend of decaffeinated black tea, peppermint, chocolate pieces, and flavoring. 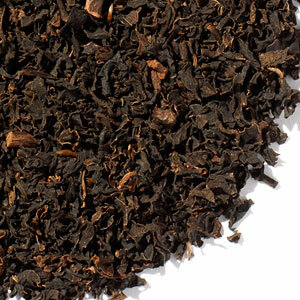 It brews a cup of tea with a rich, creamy, chocolate aroma and a mild minty taste that is just right after dinner. Try adding milk for an even creamier treat! Use one teaspoon per cup and steep 3-5 minutes. We're very pleased to offer this single-estate decaffeinated black tea from the Courtlodge Estate of the Nuwara Eliya region in Sri Lanka. 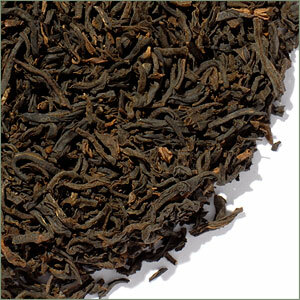 Graded Flowery Pekoe, Decaffeinated Courtlodge Ceylon is a full leaf tea that retains its pure flavor through the decaffeination process, which is rarely the case with most decafs. Courtlodge is also one of the top Ceylon tea estates for quality. They undertake proper manufacturing techniques, keep plucking standards high, and reinvest in the estate and its personnel. Use 1 tsp. per cup and brew for about 3 minutes in freshly boiled water. 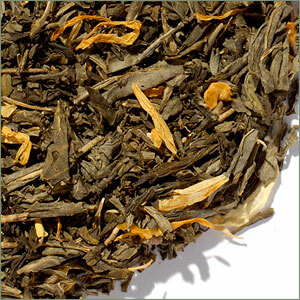 Decaffeinated Darjeeling is a nice, light, and smooth afternoon Darjeeling tea, naturally decaffeinated with CO2. A perfect alternative for Darjeeling lovers, without the caffeine! Use one teaspoon per cup and steep 2 minutes in freshly boiled water. 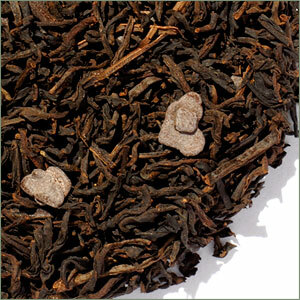 We think you'll love this new decaf Earl Grey, which has a lovely true Earl Grey flavor with a light base tea from the Burnside Estate in Nilgiri, India. 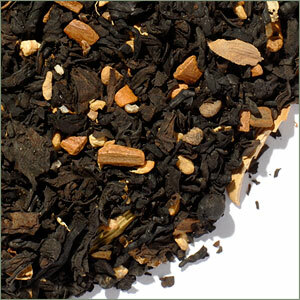 Extremely smooth with a more flowery aroma than our other Decaffeinated Earl Grey. Use 1 tsp. per cup and brew 3-4 minutes in freshly boiled water. 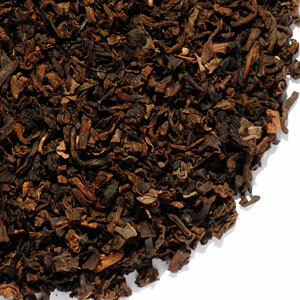 A medium-bodied, naturally decaffeinated tea from Sri Lanka, with a lovely coppery cup color and fruity notes. Great for any time of day. Use 1 tsp. per cup and brew 3 minutes in freshly boiled water. 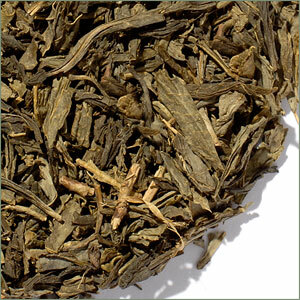 Our Decaffeinated Green Tea with Apricot is a truly delightful Japan Sencha green tea naturally decaffeinated and lightly flavored with natural apricot and enhanced with apricot flowers. Delicious hot as well as iced. Use one teaspoon per cup and steep 1-2 minutes in steaming water. 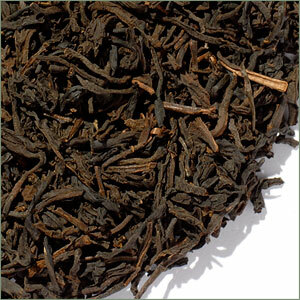 This decaffeinated black tea comes from the Korakundah Estate, which is one of the premier tea plantations in the Nilgiri region of Southern India and grown without pesticides. 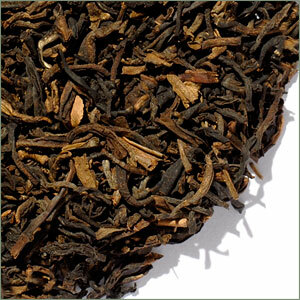 Brews a bright amber cup with an even, medium bodied flavor not unlike a Ceylon, but with a hint of sweetness. Good hot or iced and try it with a splash of milk and bit of sugar. Use one teaspoon per cup and steep 3-5 minutes in freshly boiled water. This decaffeinated green tea comes from the Korakundah Estate, which is one of the premier tea plantations in the Nilgiri region of Southern India and grown without pesticides. Brews a pale green cup with a mellow and smooth flavor that is pleasantly astringent. Use one teaspoon per cup and steep 1.5-2 minutes in freshly boiled water. One of our most popular decafs! 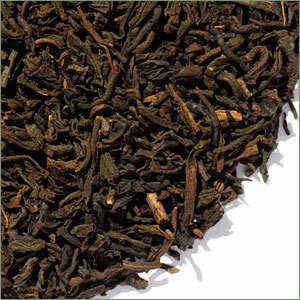 Decaffeinated Orange Pekoe is a nice, smooth, plain black Ceylon tea naturally decaffeinated with CO2. 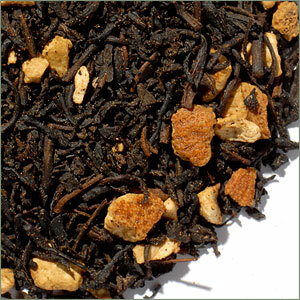 "Orange Pekoe" doesn't mean orange flavor. It designates a good quality leaf. Great for any time of day. Use 1 tsp. per cup and steep 3 minutes in freshly boiled water. 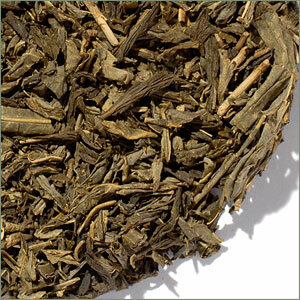 Our Decaffeinated Sencha #1 is a good quality naturally decaffeinated green Japan Sencha. Brews to a light yellow liquor with a somewhat sweet taste. Use one heaping teaspoon per cup and steep 1-2 minutes in 180-degree water. 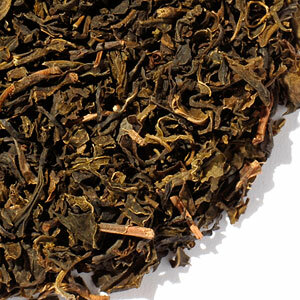 Our Decaffeinated Sencha #2 has a bit more of a fruity note than our Sencha #1. This one has a good green tea flavor with slight hints of apricot. Brews to a light coppery liquor and smells delicious. Typical sencha long leaves. Use one teaspoon per cup and steep 1-2 minutes in 180-degree water. Cindy's comments: Decaf Senchas are hard to find, so I'm happy to be able to offer a second choice!